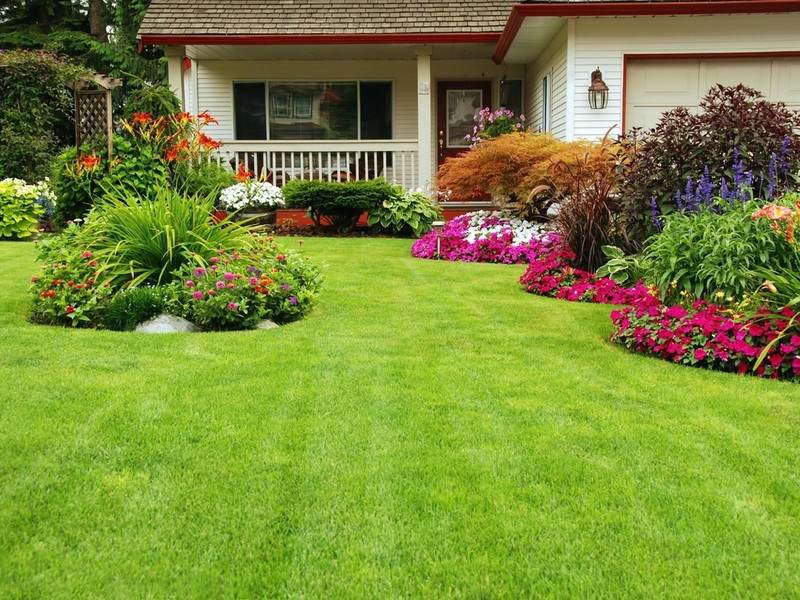 Lubbock Lawns premium services in fertilization and weed control are only some of the ways homeowners can improve their lawn. For lawn and weed SlatonTX lawn care professionals, the color and health of the lawn make a significant difference in a home's appearance. That's why a number of services are implemented to help lawns achieve the ideal condition, including those that result in quick recovery from extreme weather conditions and destructive pests. Provides Customized Lawn Care Packages. The Healthy Lawn Analysis is one service that inspects the current condition of your lawn and creates a customized plan based on the results. To stop weed growth and encourage nutrients in the soil, weed control and lawn fertilization are some of the beneficial services available, as well as lime and aeration applications. Full program customers receive unlimited service calls, meaning they can reach a lawn care professional at the best lawn care service in SlatonTX for questions and consults regarding lawn care. 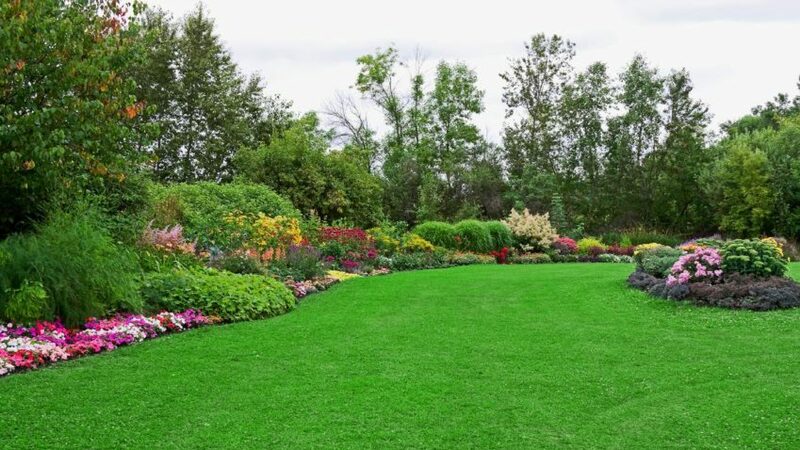 Our lawn and weed service program features the use of 100% natural and organic fertilizers. Also a part of the lawn care, customers receive the Healthy Lawn Analysis, which brings in a SlatonTX lawn professional to evaluate the health of your lawn. For homeowners who have a particular concern over weed growth, a synthetic weed control application can be implemented to target just the weed. Some additional services that can be included in both lawn care programs are aeration and seeding, targeted insect control, testing of pH and soil quality, and disease control. With aeration, the roots can experience increased circulation of air, water, and nutrients, while seeding thickens the turf. Taking a closer look at the soil quality and pH balances out the levels of alkaline and acids with micronutrients and potassium to improve the lawn's health and appearance. Finally, SlatonTX lawn and weed uses targeted control against pests and diseases to prevent damages caused by destructive insects and unhealthy patches. These services can be selected based on the requirements of each lawn. What are You Waiting For? Call Lubbock Lawns SlatonTX today! Through a wide array of lawn care options, there is no reason why your home can't achieve the healthy lawn it deserves. A lush, verdant lawn is not only eye-catching, it also works to create a healthier environment by trapping pollutants, cooling the air, and creating oxygen. Call 806-686-0809 to speak to a weed and lawn professional in slatonTX about how to start getting a beautiful and healthy lawn today! A Pest-Pro Technician can come to your home to evaluate your specific weed control needs. Just fill out this short form and we'll contact you to discuss service. 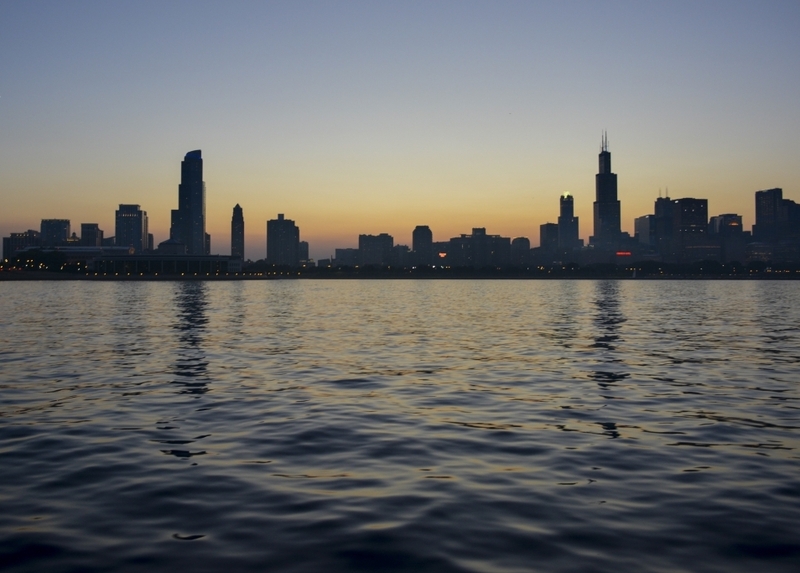 Many different materials are available for a wide variety of applications. Here are the usual weed situations. Pre-emergence in lawns is guaranteed to prevent seeds from germinating for 90 days. This is an excellent way to prevent new summer and winter annuals and to prevent the spread of biennial and perennial weeds by seed germination. This needs to be repeated every quarter as weed seeds are constantly introduced to the lawn by wind, birds and other animals. Constant watering also reduces longevity of material. These materials are residual for about 3 months in lawns. Post-emergence in lawns is often done with a backpack sprayer and is targeted directly to areas with broadleaf weeds. This is called spot treating. In some cases a power spray is done and can be tank mixed with pre-emergent materials. 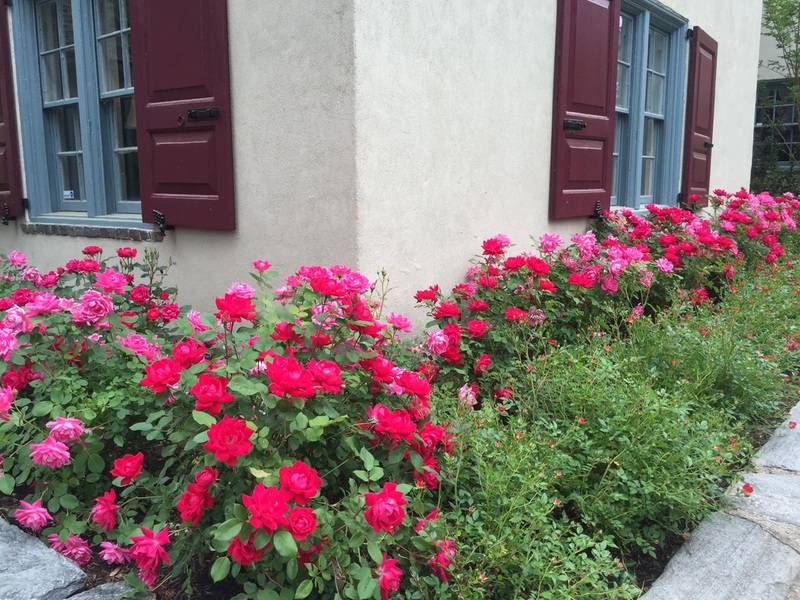 Because post-emergent materials can affect desirable plants such as flowers and shrubs, this will prohibit treatment immediately next to desirables. Weeds near desirable should be pulled or spot sprayed with a smaller sprayer. When pre and post emergent materials are mixed, the pre-emergent material doesn’t get near desirables so weeds can become worse there. We recommend that post-emergent powerspray treatments be done on the first visit to get quicker control when weeds are thick and actively growing. We recommend that you assist in the weed program through weekly spot treatments. This has proven to be the most effective program. Post-emergent materials in lawns normally have no residual properties. Bare ground weed control can be provided in and around desirable plants or to large open areas. 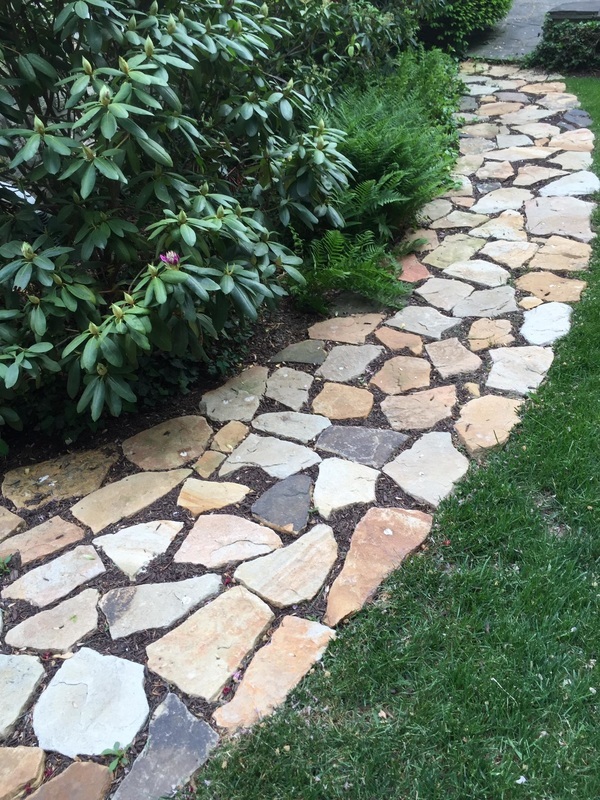 It is most effective when applied to bare ground, as these materials must get into the soil. Rain or irrigation is required to get materials out of the sun and into the soil. They work just like the pre-emergent materials mentioned above. In some cases root active materials may be applied. These materials are residual for 6 months to a year or longer. Bare ground weed control when weeds are present has some unique problems depending on the size or density of the weeds. As stated above to work properly, pre-emergent materials have to reach the ground so if you can’t see the ground through the weeds, they’re probably too dense. Some weeds may be only an inch or two in height but are very dense and spread out over a large area. If irrigation or rainfall occurs immediately after application the materials may be washed through the weeds to the ground, but we strongly recommend removing the weeds first. Besides, dead weeds can be just as unsightly. One advantage to treating the existing weeds first of course is that dead weeds can be considerable easier to remove. A repeat application may be needed, if this is done, as the pre-emergent materials may not reach the soil. Also, with post-emergent materials there is a slight risk of damage to nearby desirable plants.